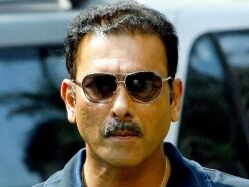 BCCI to Restrict Players' Wives and Girlfriends? 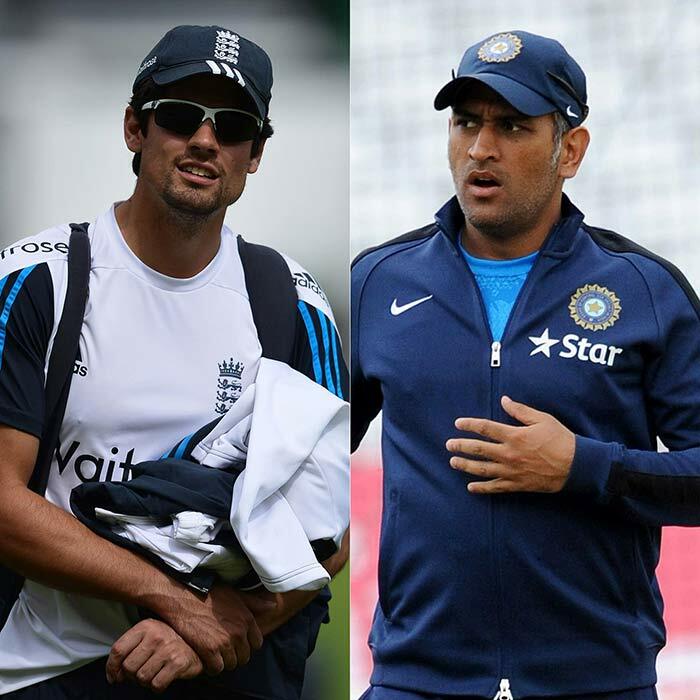 India vs England ODIs: Five Key Battles for MS Dhoni & Co.
India face England in a five-match ODI series starting on Monday at Bristol. Here are five of the key battles that MS Dhoni & Co. are set to encounter in the limited-overs format. 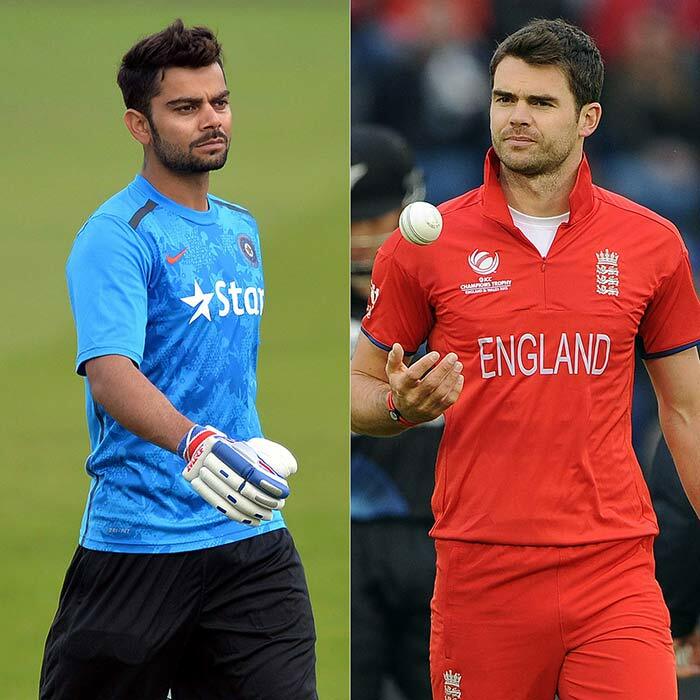 Virat Kohli vs James Anderson: One is a highly-reputed Indian batsmen, wounded by his own shortcomings in England. The other is a gutsy English pacer, growing from strength to strength in form. ODIs, however, is a different beast. How will these two fare against each other? Ravichandran Ashwin vs Moeen Ali: In a bizarre scenario, India put their front-line spinner on the bench while England flourished thanks to their part-timer running through the opposition. 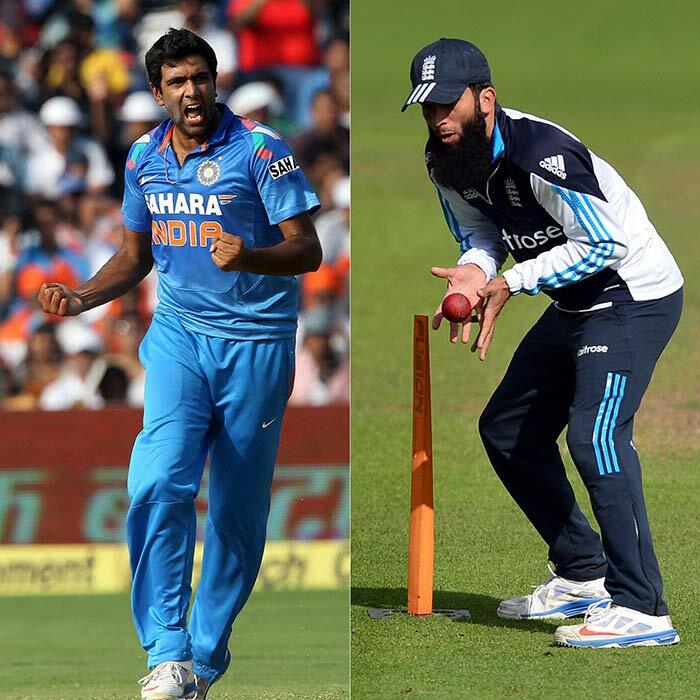 Can Ashwin 'spin' around India's woeful fortune in the limited-overs series? Ravindra Jadeja vs James Anderson: After all the 'pushing and shoving' in the Test series, can Ravindra Jadeja finally live up to the billing of being the all-rounder that India badly need in ODIs? Can he repay Dhoni's extended faith? 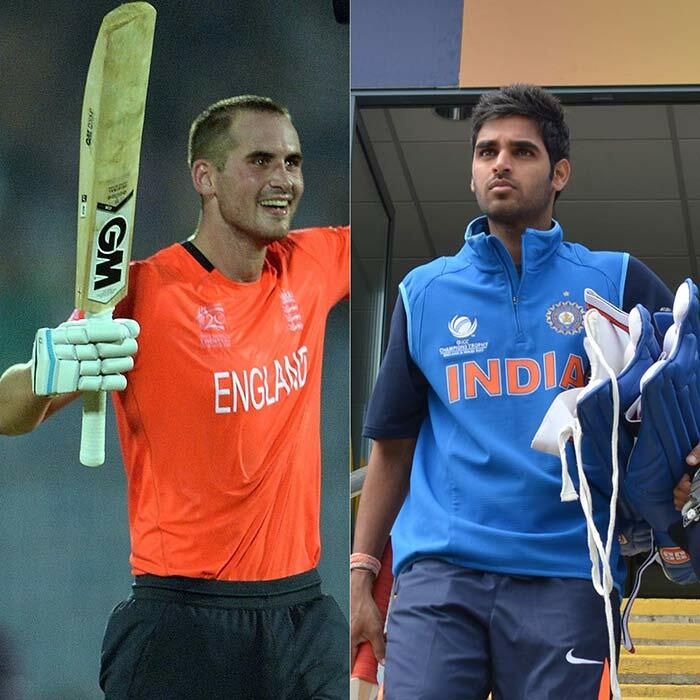 Alex Hales vs Bhuvneshwar Kumar: A swashbuckling talent making his ODI debut vs India's best bowler in England so far? This contest will test the temperament on both sides.